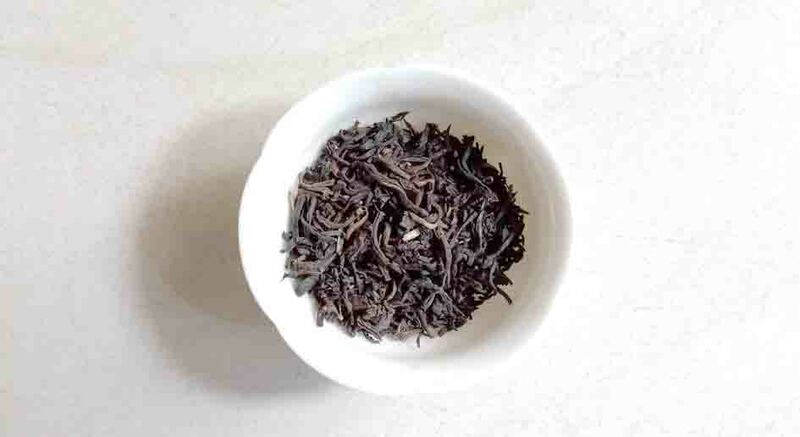 Our Red Tea of Darjeeling is blended from 7 estates. Thus we named it Darjeeling “Qi” Estates. Enjoy its peanuty taste and slight floral aroma.